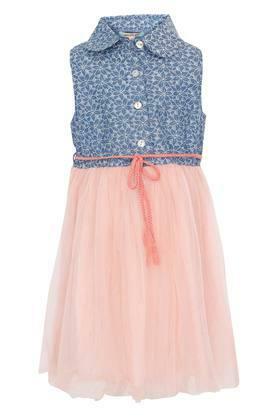 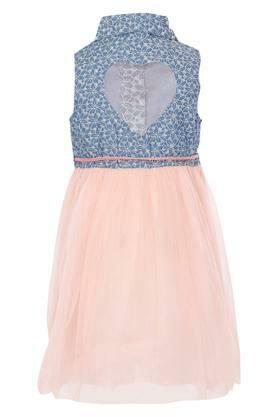 Enhance the fashion quotient of your little girl by letting her wear this layered dress from Nauti Nati. Made of good quality fabric, it promises to keep her comfortable all through the day. Besides, the collared neck uplifts its style quotient. Furthermore, it has a short button placket at the front which makes it easy for her to wear. 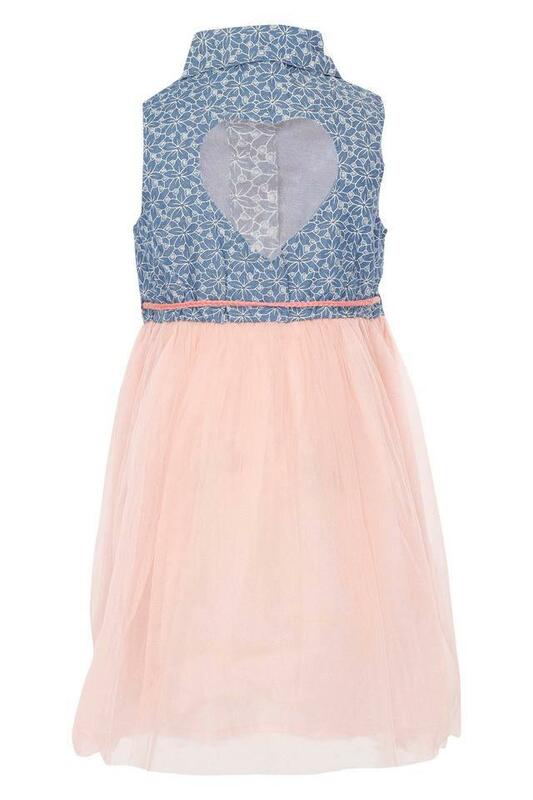 Revamp the wardrobe collection of your child by getting her this layered dress that also features a cutout detailing at the back. 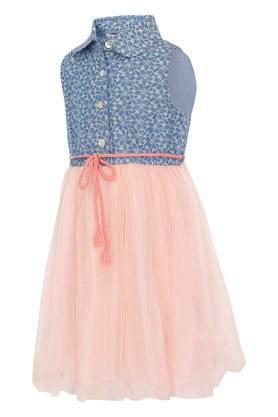 You can let her club it with a pair of ballerinas to wear to a birthday party.